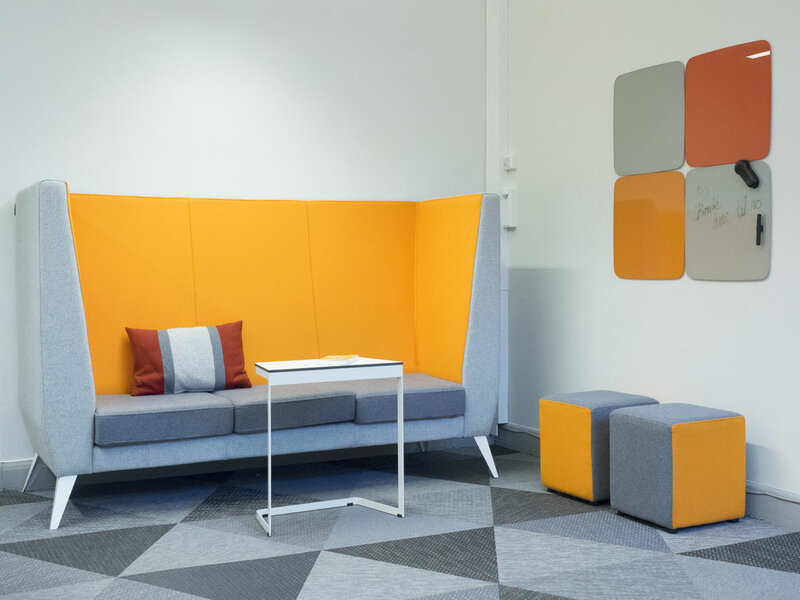 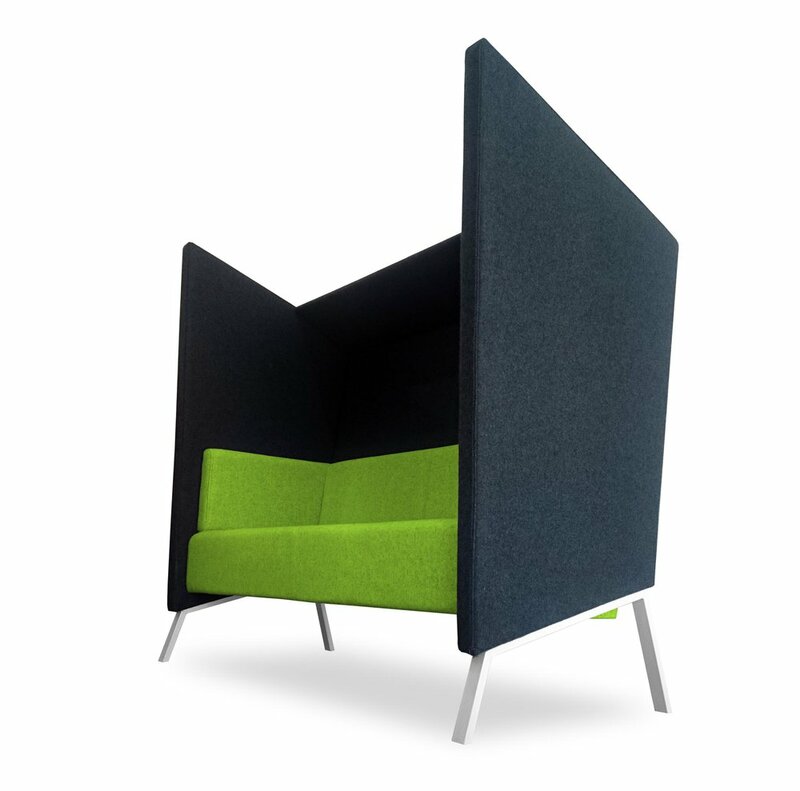 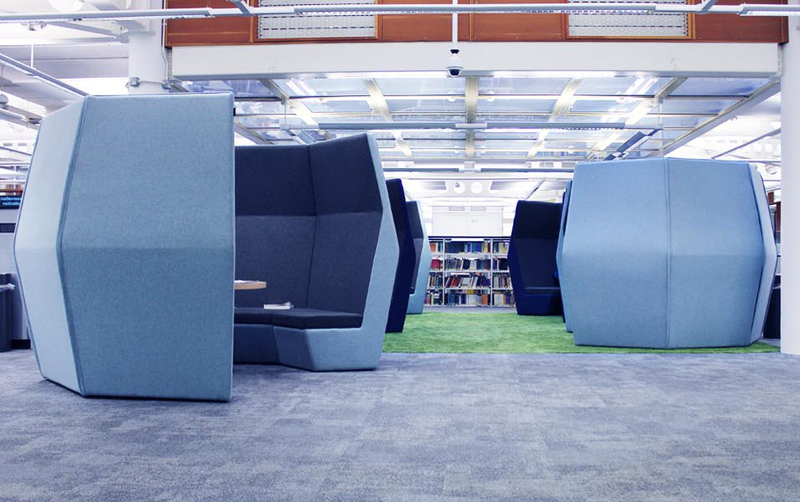 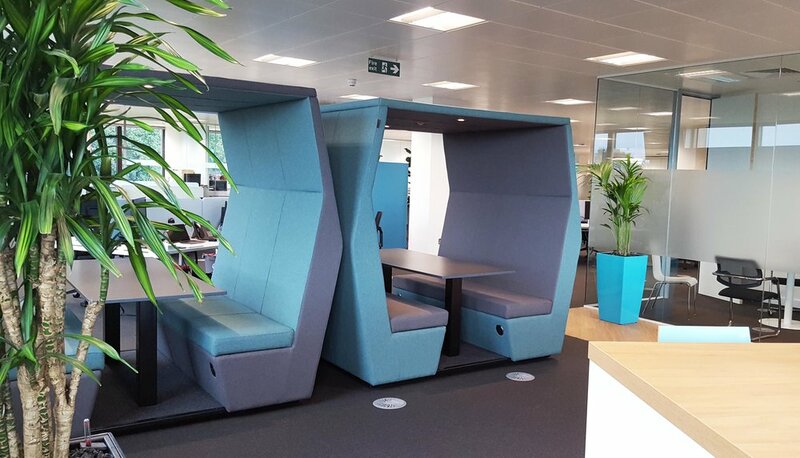 The Anders collection, utilises a small canopy to ensure your private conversations don’t escape out into the office atmosphere. 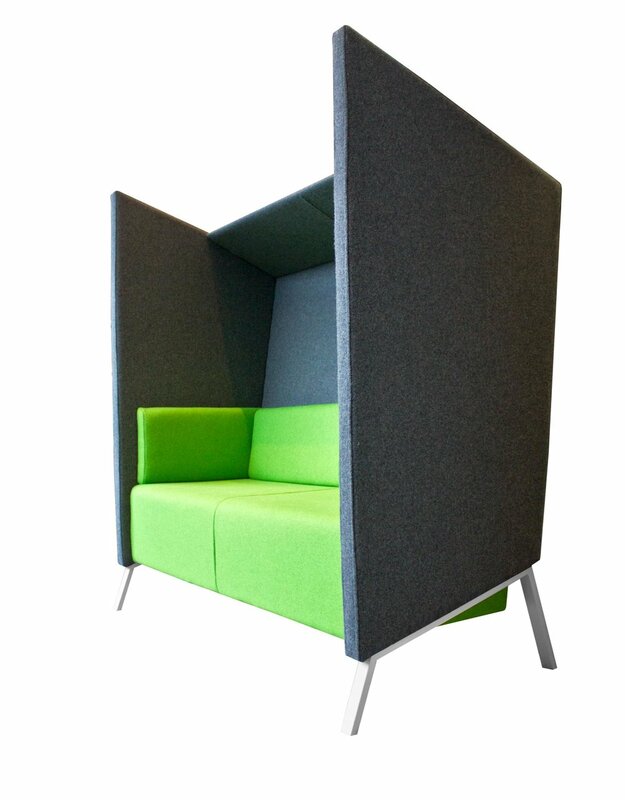 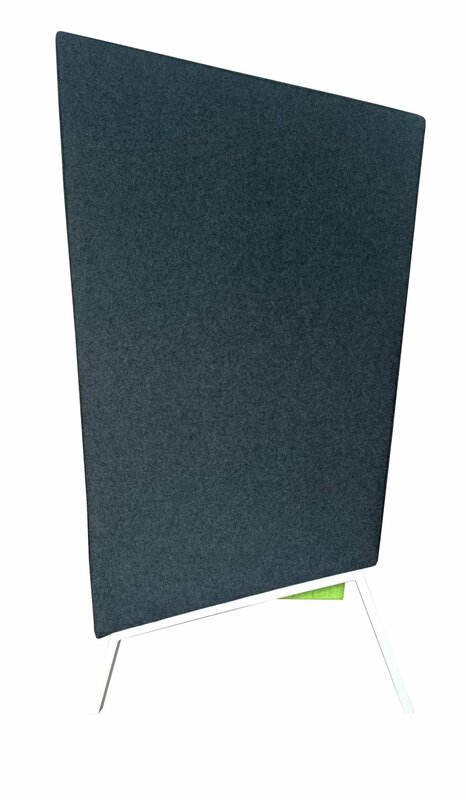 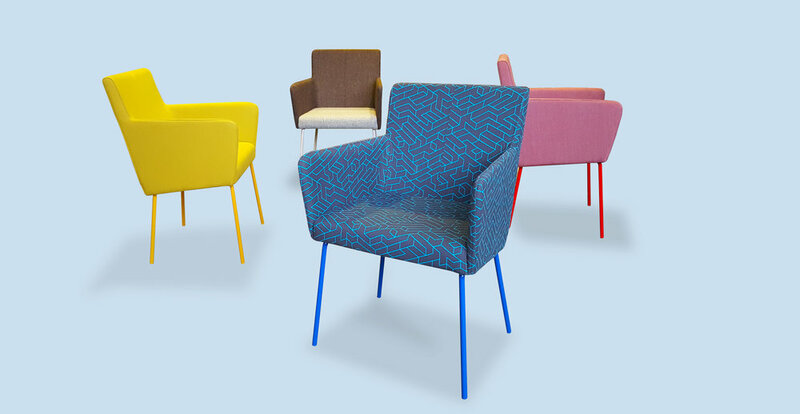 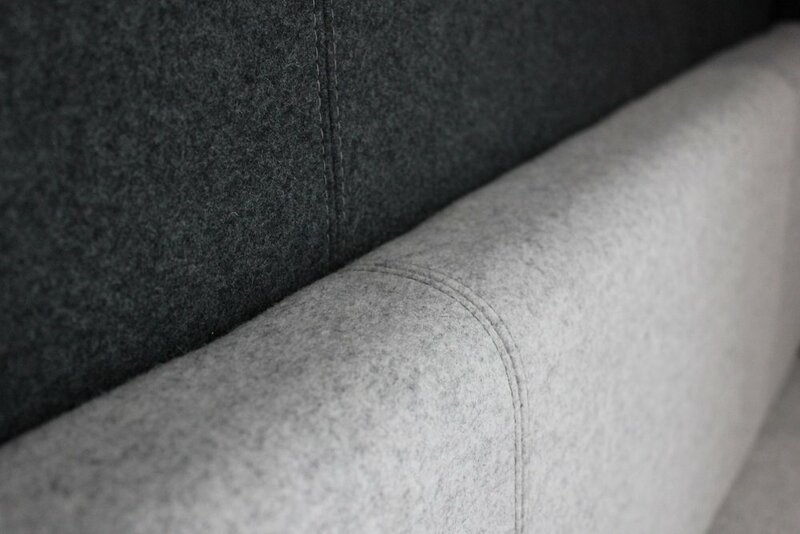 Available with both metal leg detail and fully upholstered to the floor. 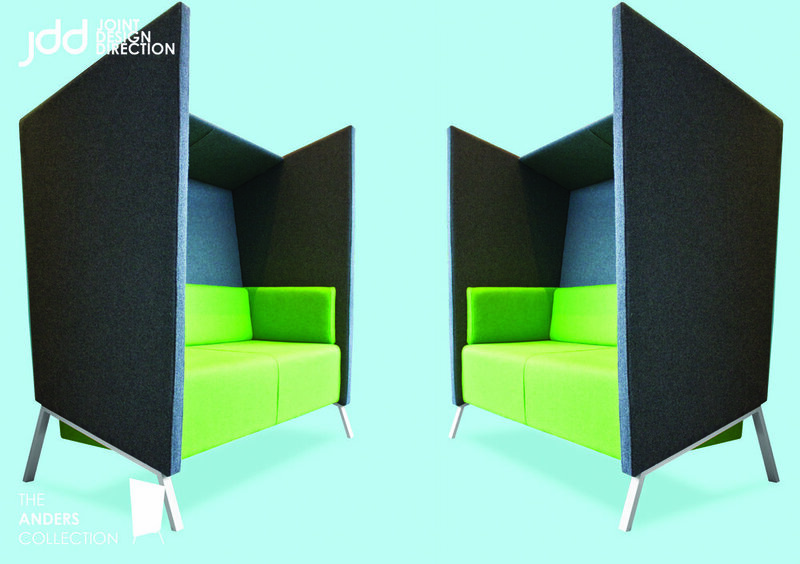 The introduction of a connecting wall allows TV screens to be mounted and create a great place to a small private meeting.